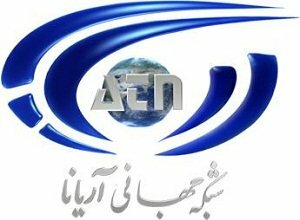 News TV channel / Ariana TV is a private television network based in Kabul, Afghanistan, that was launched on 17 August 2005. Ariana TV is owned by an Afghan-American called Ehsan Bayat, who also owns AWCC (Afghan Wireless Communication Company). It is the third most popular channel in Afghanistan. They also have headquarters in Dubai and New Jersey.